A Republican state delegate is suing the University of Wyoming for its “open carry” ban after campus police charged him with trespassing for refusing to remove his gun. GOP Delegate Lyle Williams was confronted by UW campus police, April 20, for carrying a firearm during the state Republican convention held on UW’s campus, resulting in a trespassing citation against him, which could result in a $750 fine and up to six months in prison, The College Fix reported. But Williams argues this is wrong. 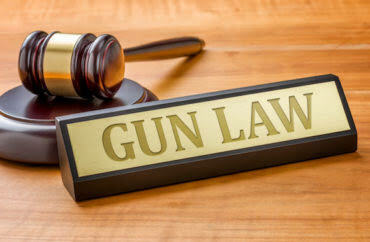 Instead, he argues, the university is prohibited from regulating firearms under state law. Williams’ criminal trial has been put on hold while his lawsuit is being considered.